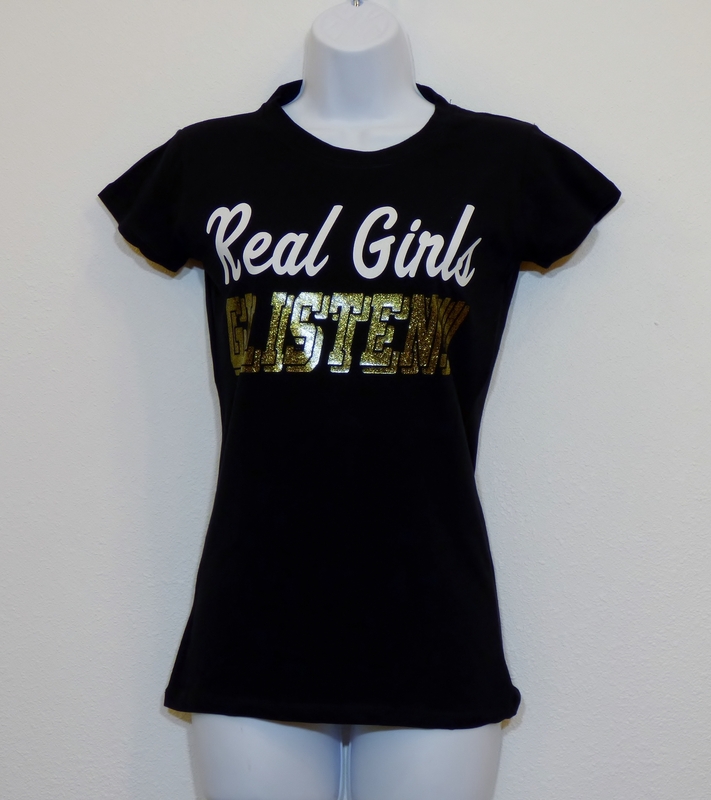 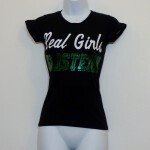 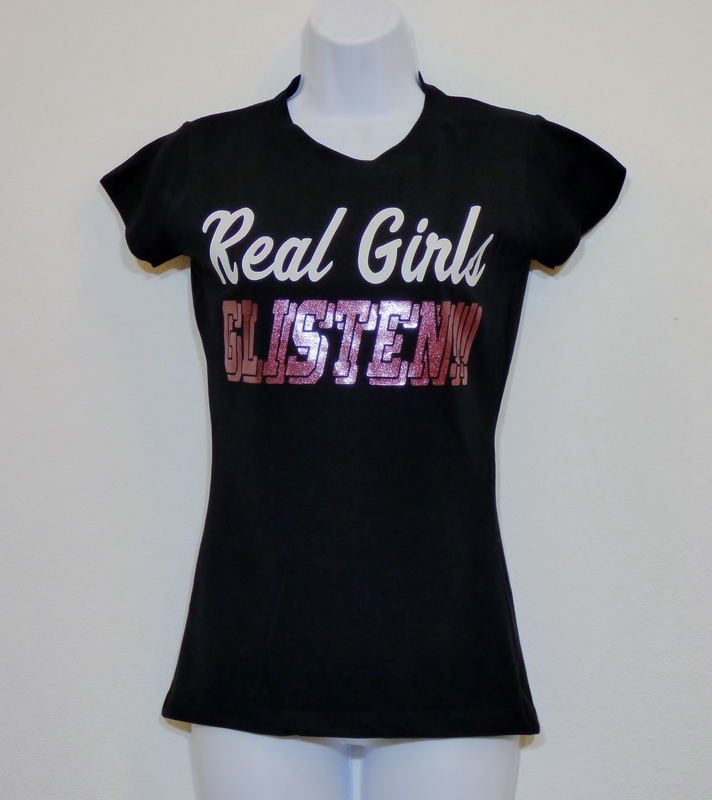 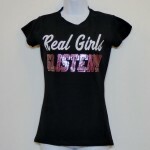 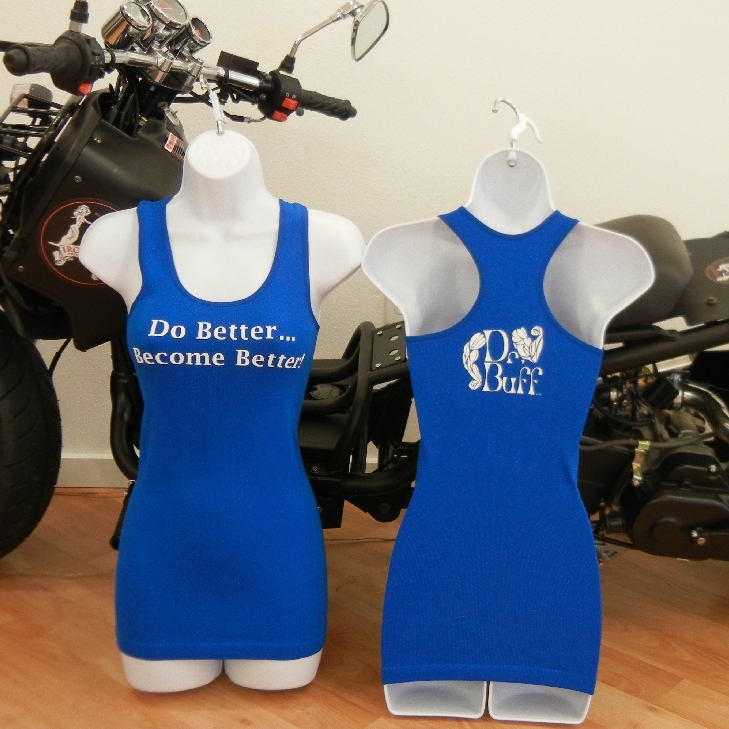 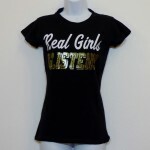 These cotton/Spandex Cap-sleeve shirts are sure to turn a few heads…especially if you’re a ‘Real Girl’ who ‘glistens’ instead of sweats! 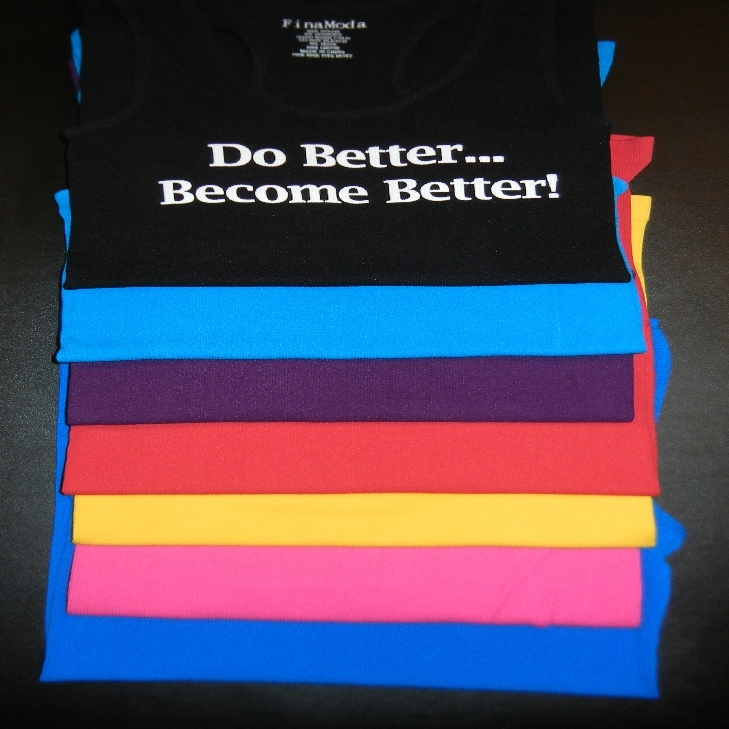 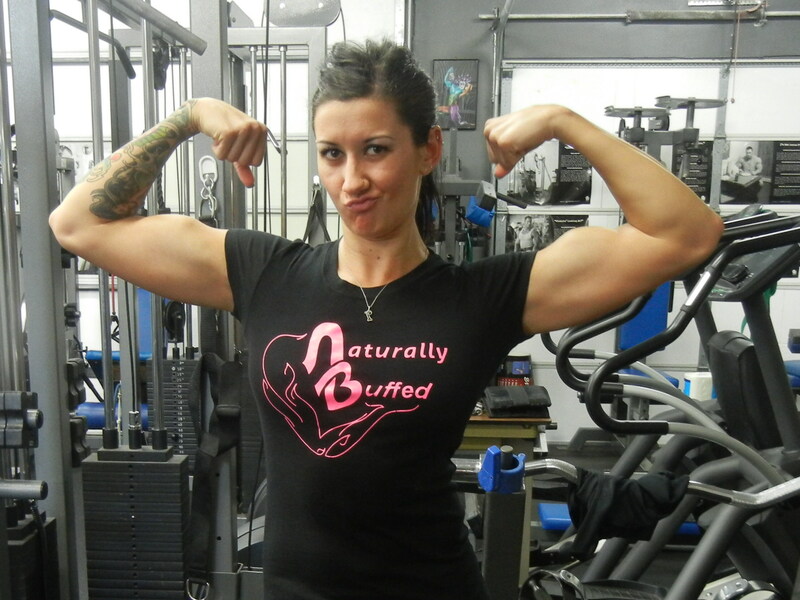 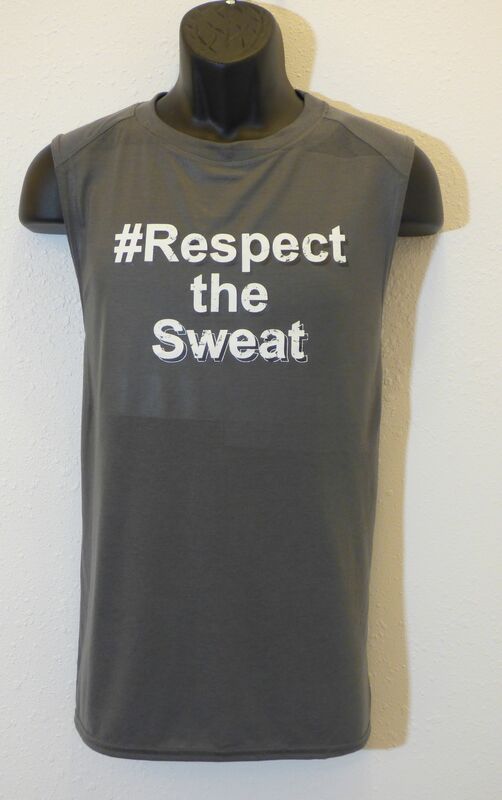 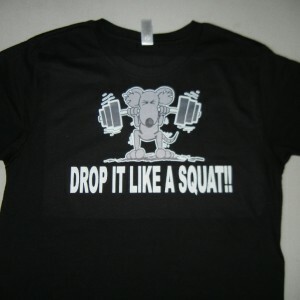 Tell the world, “I train like a man, but I look like a lady” when you wear this shirt. 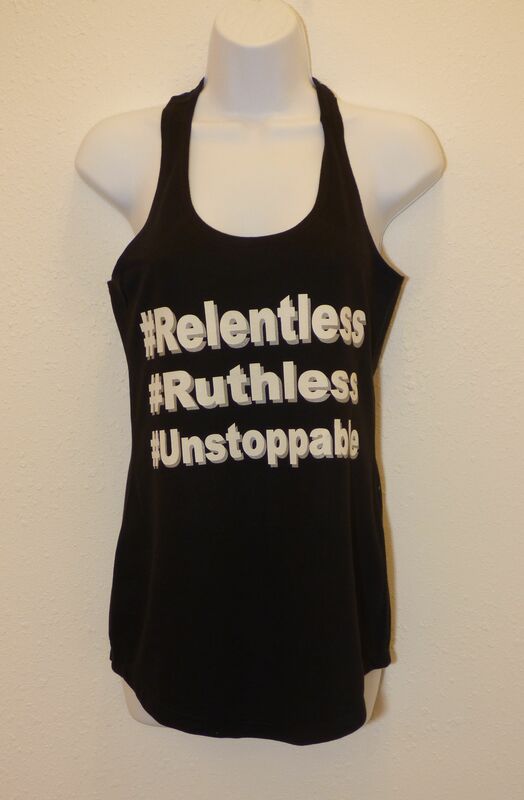 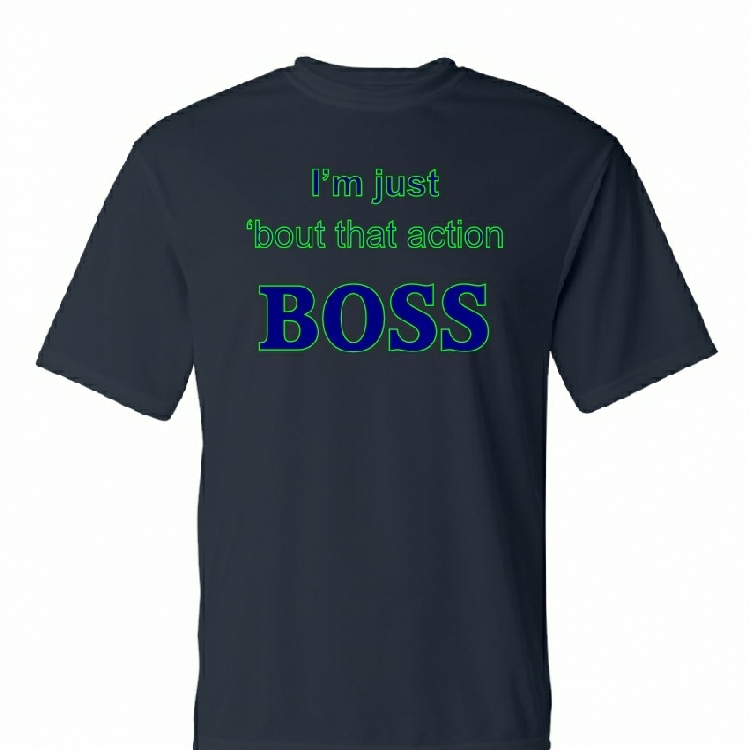 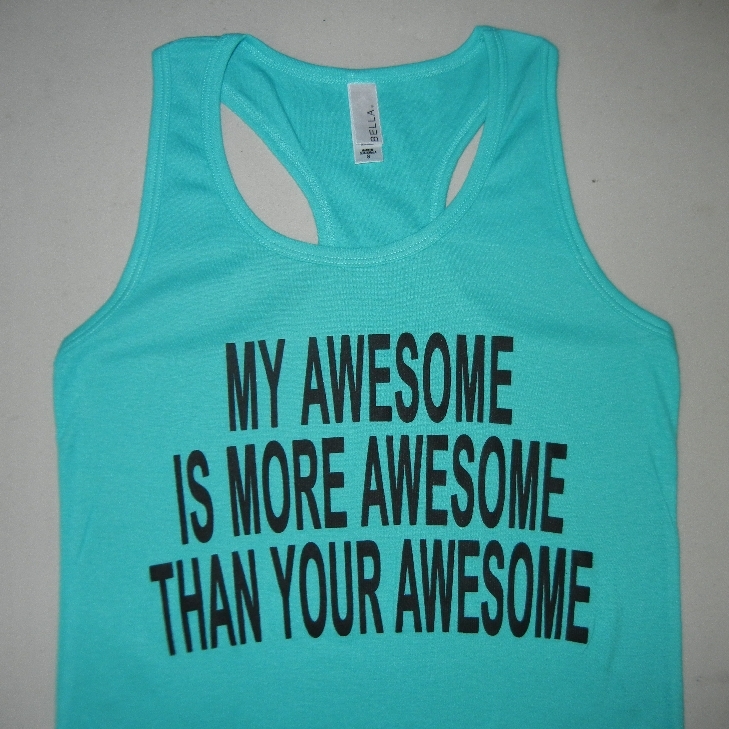 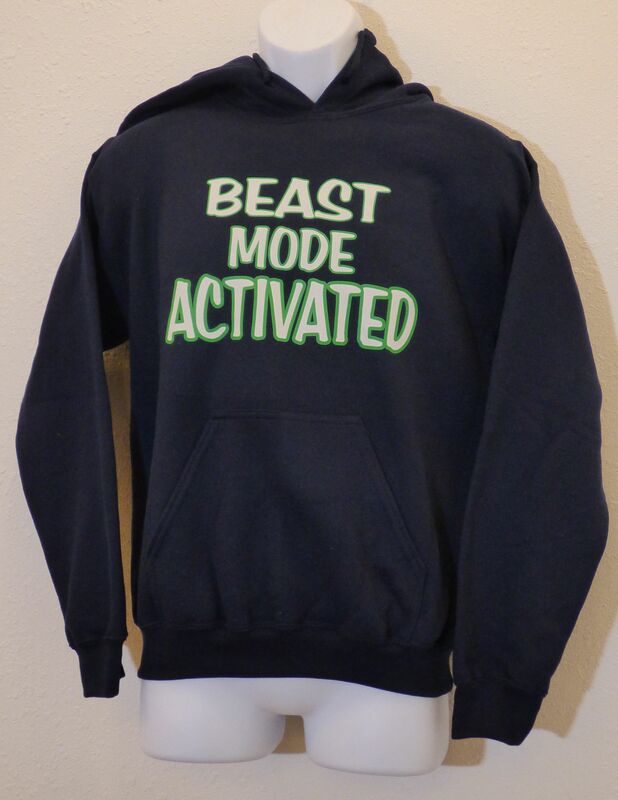 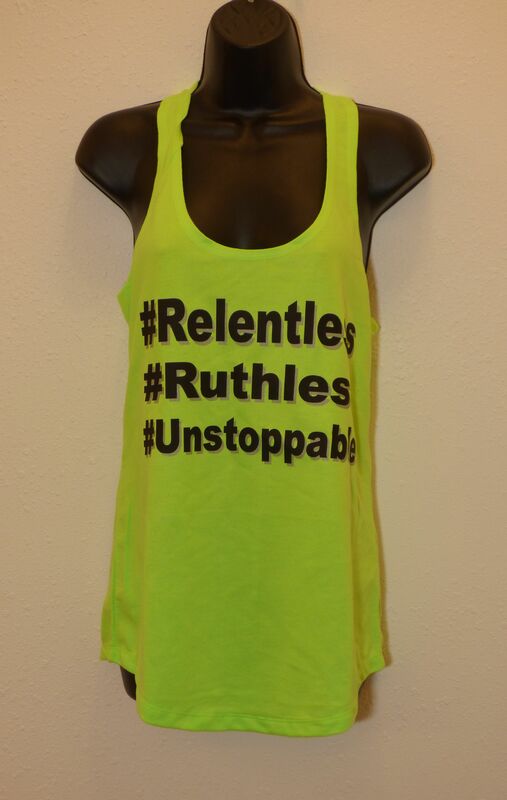 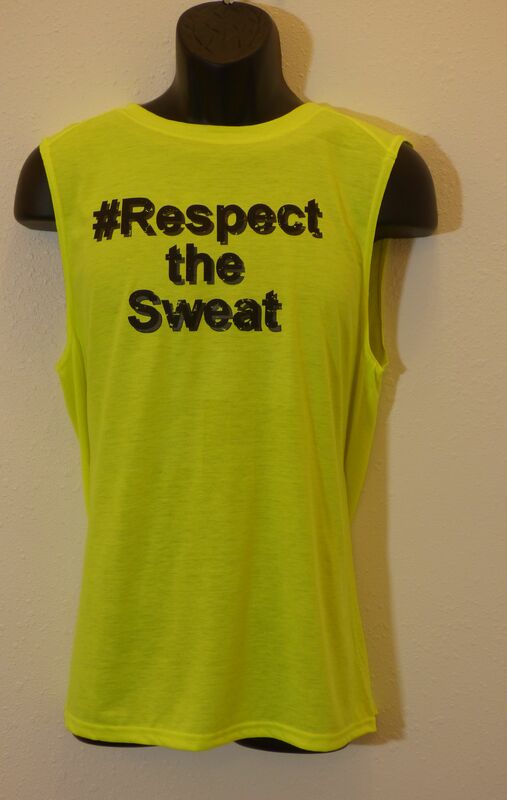 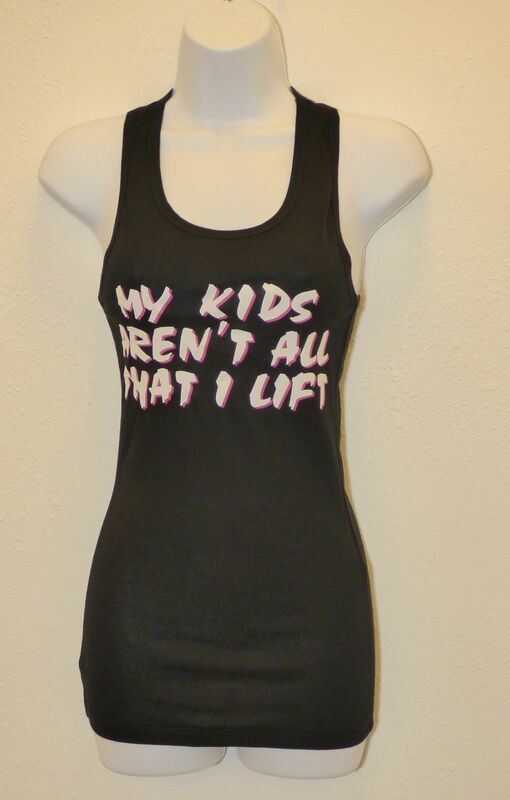 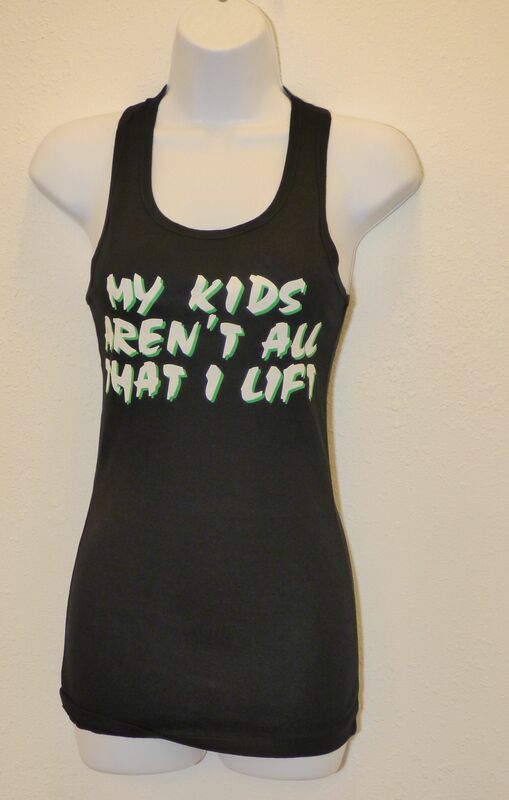 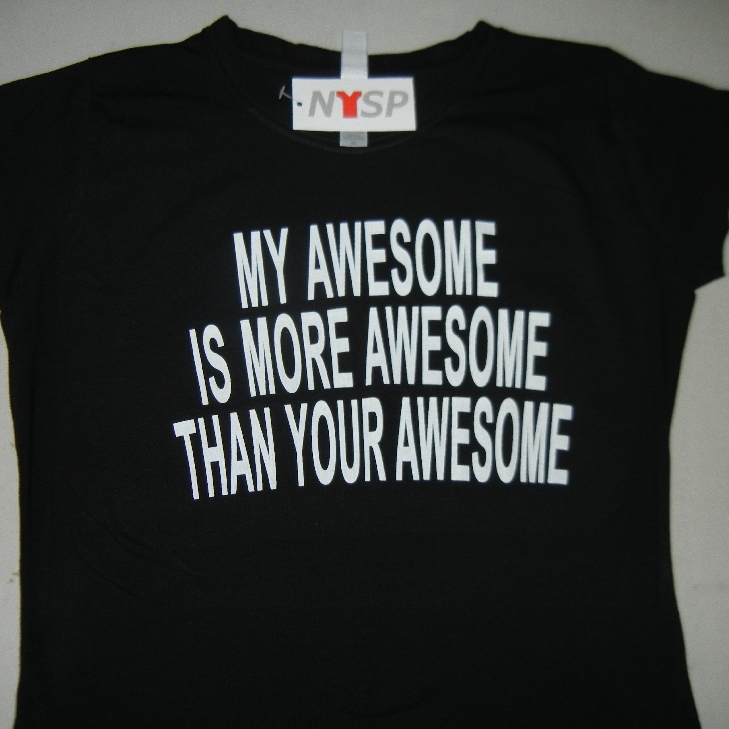 This saying is also available on any of our other fashion apparel. Just click on the ‘Custom Orders’ link and order.